Keep your mouth healthy with our comprehensive dental health check that involves examination of the teeth, gums, tongue, lips and soft tissues of the mouth. Your dental health check also includes mouth cancer screening where we look for any abnormal areas in the mouth that may be of concern. We recommend a routine dental health check every 6 months to ensure that the mouth is healthy and any problems can be identified and addressed at an early stage. 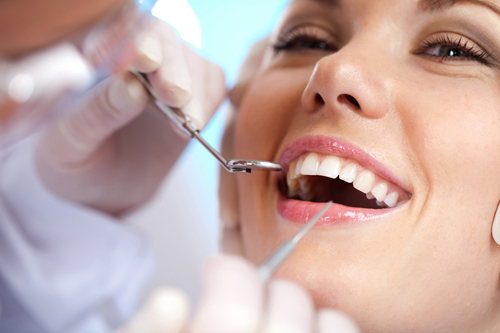 Our goal is always to preserve the teeth and keep the mouth as healthy as possible for every patient.